• Please pray for the consolidation and growth of iG29 in 2014; we need wisdom, strength and hearts of passion and commitment. • Ask God to give fortitude to JJG, CLG and KRG in the accomplishing of so many projects, programs and personal growth. • We're seeking God for direction in our various short-term outreaches this year (clic here and email me for the password). • Please trust God with us for our financial livelihood, asking Him to provide in every area. 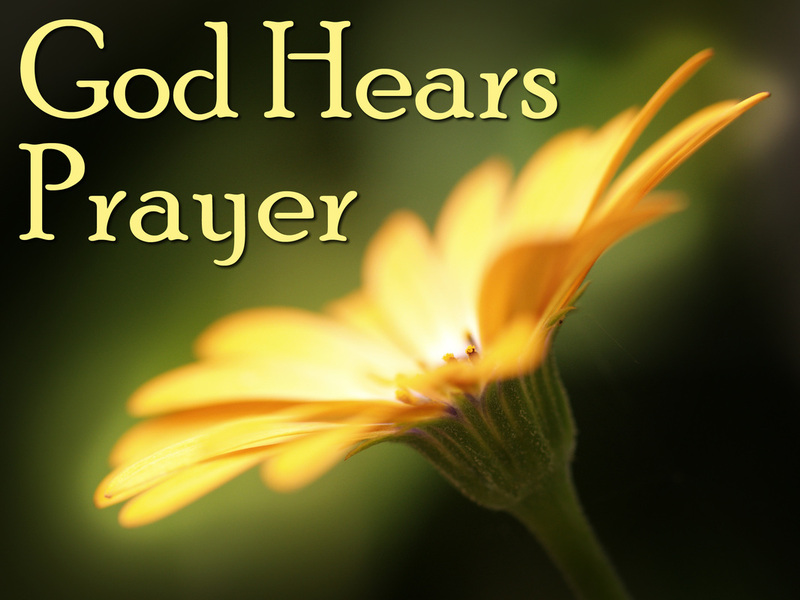 • Pray for Fernando, Maribet, Julian, Luisa, Isabela, Nelly, Oliva, Andrea, Jim & Raquel, María, Daniel and Nico, all neighbors we have varying degrees of relationship, but hopeful for open doors to testify of God's goodness, faithfulness and salvation.